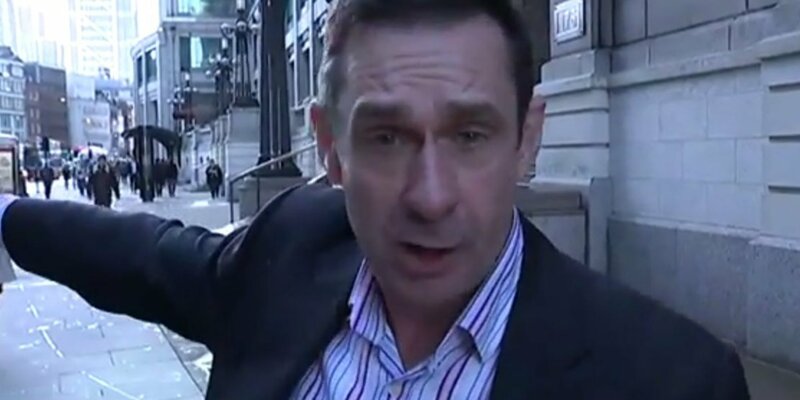 Labour-supporting former BBC and Channel 4 journalist, Paul Mason, has described UKIP voters as "toe rags" who would steal your bike. In a speech at a Novara Media event alongside the Green Party's London Assembly Member and suspected domestic extremist Sian Berry, he said of UKIP voters "They are toe-rags, basically. They are the bloke who nicks your bike". When his embarrassed audience failed to greet his comments with rapturous applause he ploughed on regardless: "No, seriously, that’s who it is, it’s the bloke who does all the anti-social things who are made into heroes by Thatcherism and they kind of got sidelined". Mason says he is planning to hit the campaign trail in Stoke to help Gareth Snell which should do wonders to galvanise the UKIP vote.